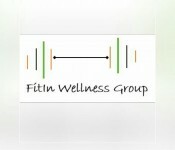 SUBMIT A FREE LISTING NOW! 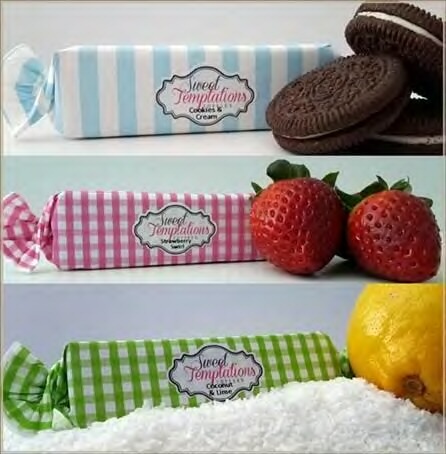 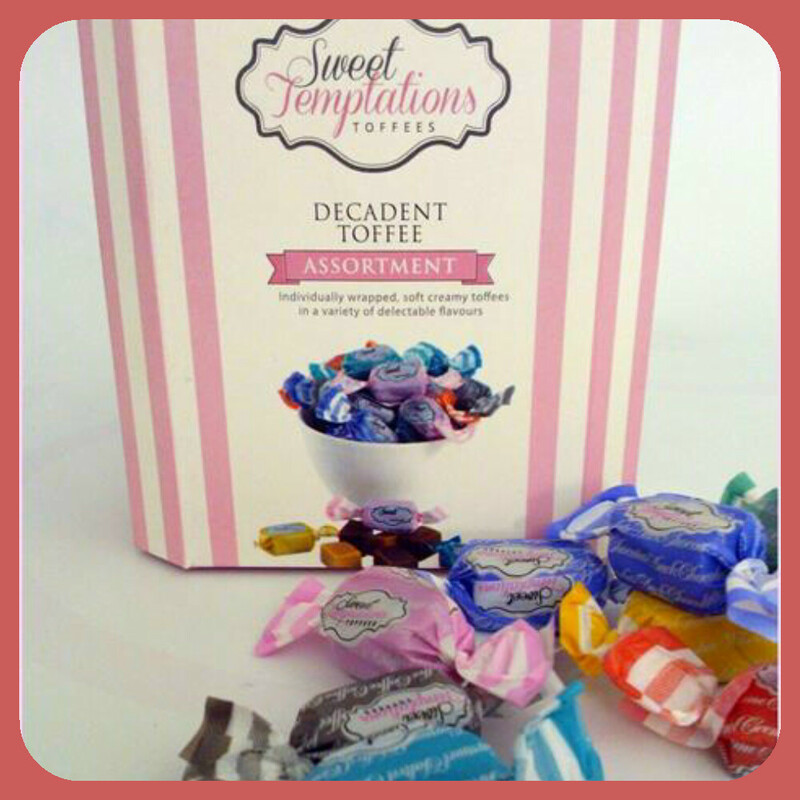 If you are looking for something new,never seen or tasted before,a class taste explosion,then Sweet Temptations is for you. 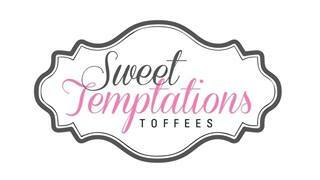 A range of 18 flavours in toffee slabs,a health range,gift boxes and much more.